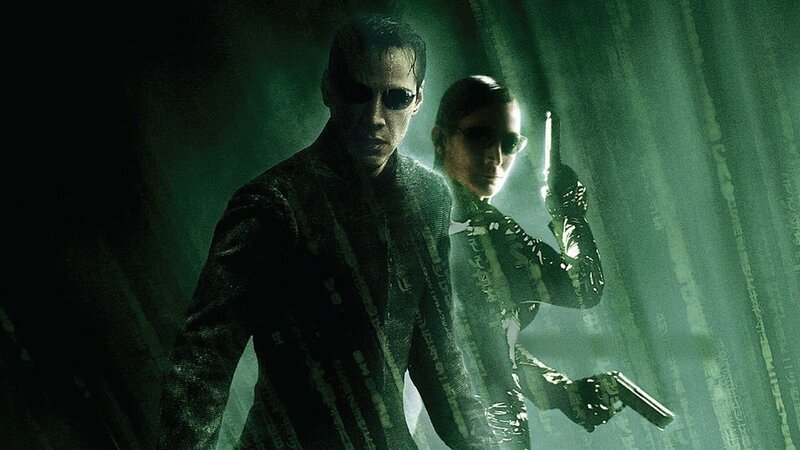 Last year we learned that Warner Bros. was developing a new Matrix film. That news included rumors of Michael B. Jordan starring in the film. and that it would possibly focus on a young version of Morpheus. One thing that screenwriter Zak Penn (Ready Player One) previously made clear is that this is not a reboot. This will be more of a revival. During an interview with ScreenRant, Zak Penn offered an update on The Matrix, which is a passion project for him. He also once again explains that the movie will not be a reboot and teases the possibility of an expanded universe. "I’ve been working on Matrix right now. Which is in…a phase right now. That’s a franchise I desperately want to see brought back and, I can’t go in to too much detail, but I’ve been harassing Warner Bros. for years to try to get it going again so that’s one thing I’m working on and I’ve been working on a bunch of other things too." He then goes on to address the similarities between The Matrix and the OASIS in Ready Player One, and he also mentions the "brilliant ideas for universes." "I think OASIS (the virtual space in Ready Player One) is similar. Both the Matrix and OASIS are similar in that they are brilliant ideas for universes… When it came out about Matrix, people were like ‘Oh no, there going to reboot Matrix’ I was like, Why, I’m not insane. I mean, The Matrix is still one of my favorite…they’d re-release The Matrix and people would go see it." The Matrix is such a huge universe and there are so many different ideas to play with in that universe. I like the idea of expanding on the universe that the Wachowskis set up. It'll be interesting to see what he has in mind, but I could see it being similar to what Lucasfilm has been doing with the Star Wars wars franchise as they are developing stories not only attached to the cornerstone of the franchise but also expanding and exploring different corners of the universe. I'm curious to see what ends up happening with this. Whatever it turns out to be, I hope it's good! Also, I wouldn't mind seeing the return of Keanu Reeves as Neo. What are your thoughts on this Matrix movie revival?